August 12th, 2014. 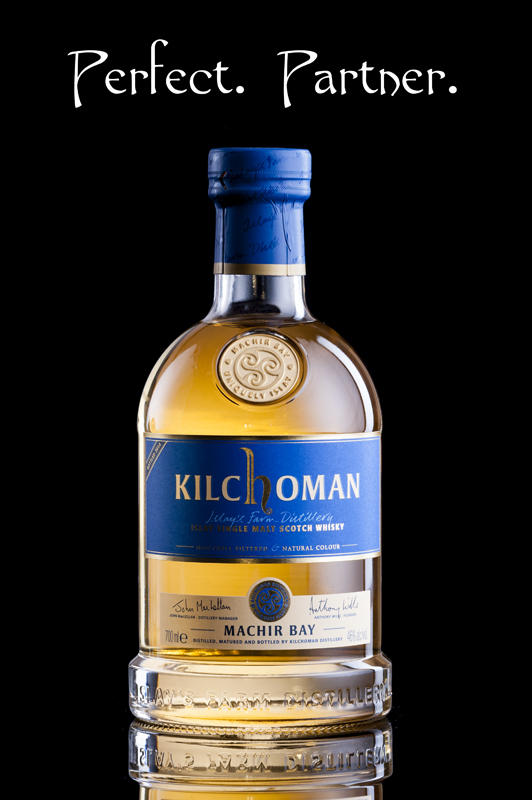 For the second year in a row, Charlotte has been awarded a Great Taste Award for a new product – in this case her Kilchoman (Machir Bay) whisky bonbon. This originates from when she visited the distillery on Islay earlier in the year with her dark chocolate bonbons that won a Great Taste Award last year and offered to pair them with this divine, smoky malt. 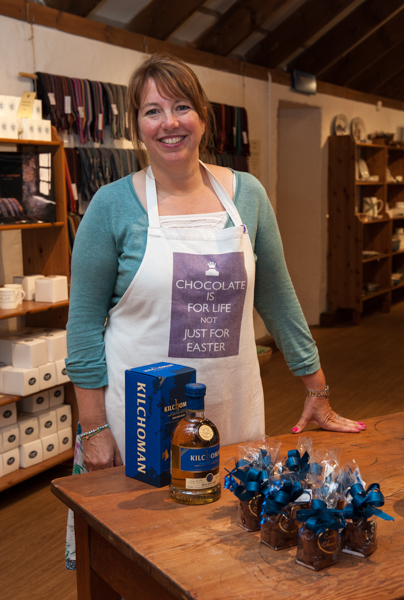 The potential was recognised and Charlotte then worked on getting the perfect blend of origin chocolates and whisky, supplied straight from the distillery. The judges recognised this as something special, one commenting that, “it is the most successful whisky chocolate I’ve ever tried.” The Great Taste Awards are presented annually by the Guild of Fine Foods and are the most widely acknowledged standard of excellence in the retail food industry in the UK.